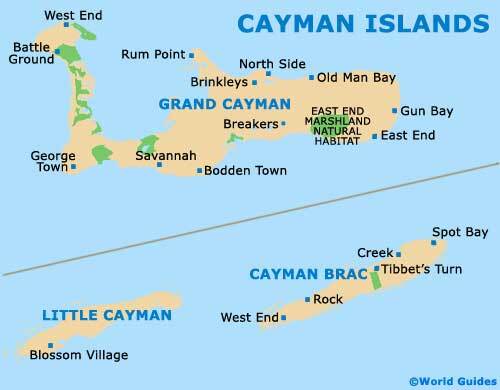 The Cayman Islands remained largely uninhabited until the 17th century. A variety of settlers from various backgrounds made their home on the islands, including pirates, shipwrecked sailors and deserters from Oliver Cromwell’s army in Jamaica. The government of the Cayman Islands has always relied on indirect and not direct taxes. The territory has never levied income tax, capital gains tax or any wealth tax, making them a popular tax haven.